Item # 311343 Stash Points: 4,499 (?) This is the number of points you get in The Zumiez Stash for purchasing this item. Stash points are redeemable for exclusive rewards only available to Zumiez Stash members. To redeem your points check out the rewards catalog on thestash.zumiez.com. 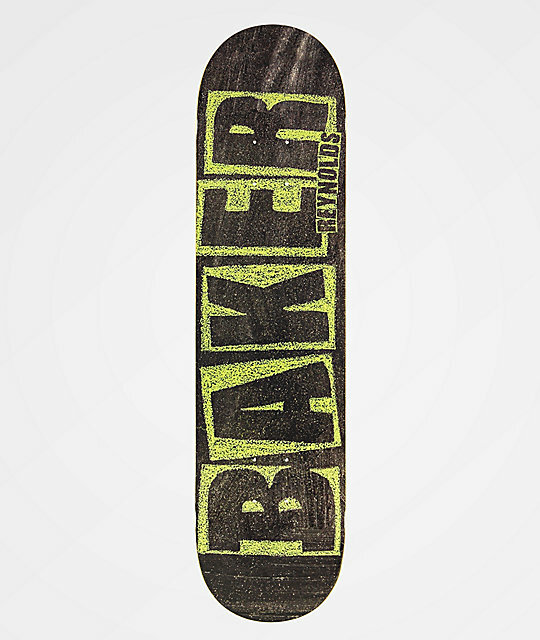 If concave is your thing, embrace it with the Baker Reynolds Chalk 7.75" Skateboard Deck. With steep concave throughout, this board offers large concaved regions to maximize flip tricks, while the 7.75" width cuts weight like crazy. A very steep upturn on the nose and tail offer tons of pop, while wheel wells ensure that you can ride in confidence without fear of wheel bite. 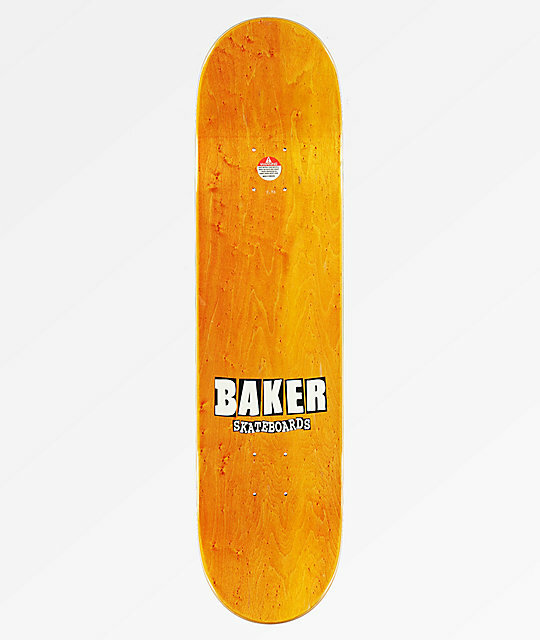 Andrew Reynolds Chalk 7.75" Skateboard Deck by Baker. Baker's O.G. shape with steep concave.